Sunwarrior is a family-owned health food company committed to making only the best plant-based proteins and superfoods. The company’s mission is to nourish and transform the planet, one warrior at a time. Sunwarrior sources only the finest ingredients from around the world and provides the cleanest and most powerful foods rich in antioxidants, vitamins, minerals, enzymes and phytonutrients. 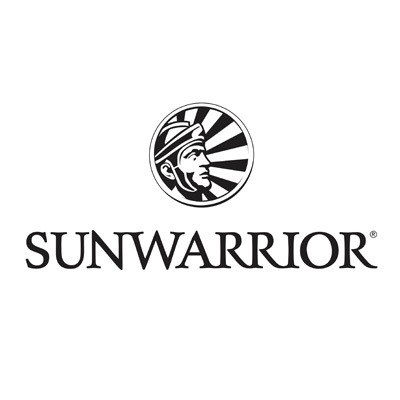 For more information, visit www.sunwarrior.com.